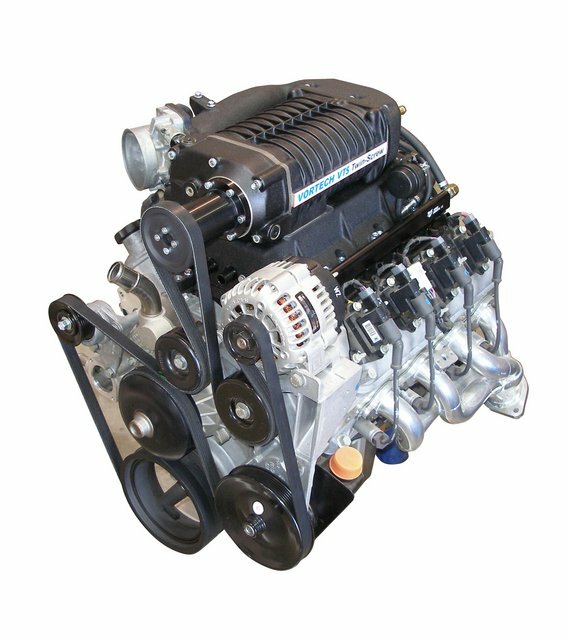 Initial vehicle applications include late model GM trucks and SUV’s with LS-type V8 motors plus Tuner Kits (without calibration/fuel management) for LS-based Street Rods in 2.3L and 3.3L compressor sizing providing a 40-50%+ increase in power. 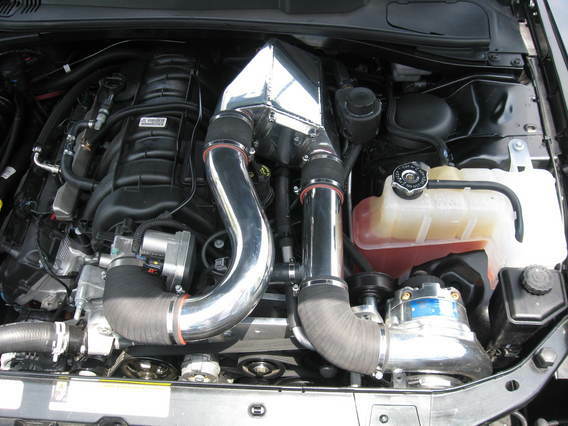 Integrated bypass valve and fuel rail mount positions are provided. Calibration is accomplished through the DiabloSport Predator® hand-held programmer that controls ignition timing and fuel enrichment. 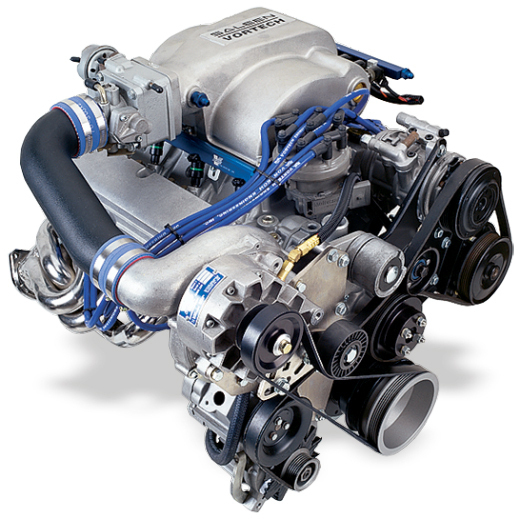 A 3-Year/36,000-Mile Powertrain Limited Warranty is available. 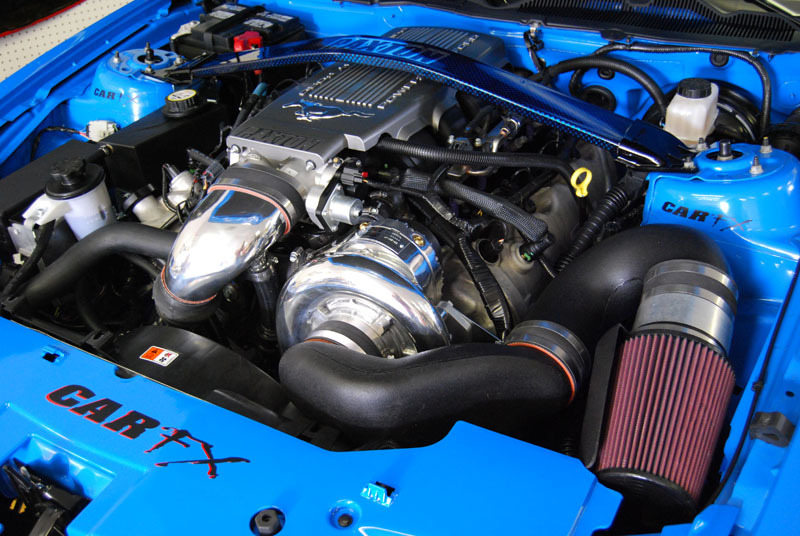 System are currently available with the 2.3L supercharger. 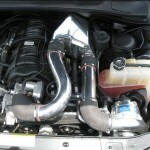 Systems featuring a 3.3L model are under development. 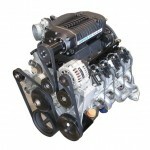 2.3L Complete System: Part Number 2310000, $6250.95. 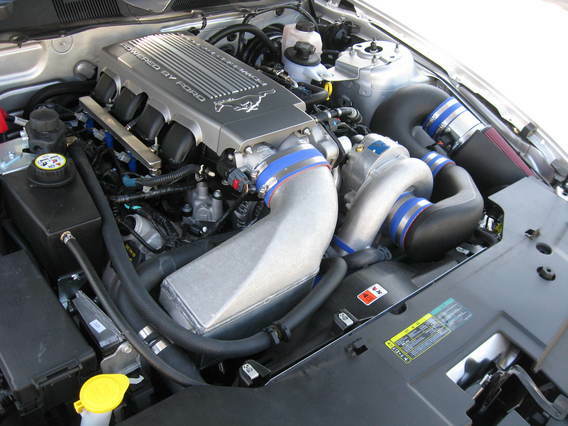 Boosts stock vehicles to 452HP and 444 lb/ft Torque at 8.5 PSI. 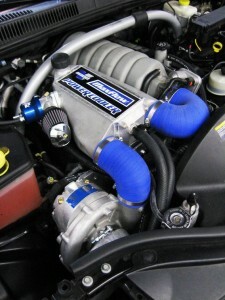 2.3L Tuner Kit: Part Number 2310010, $5500.95.